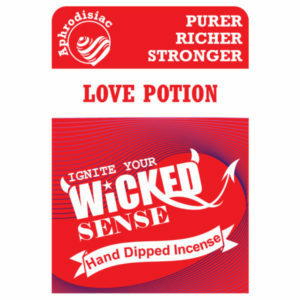 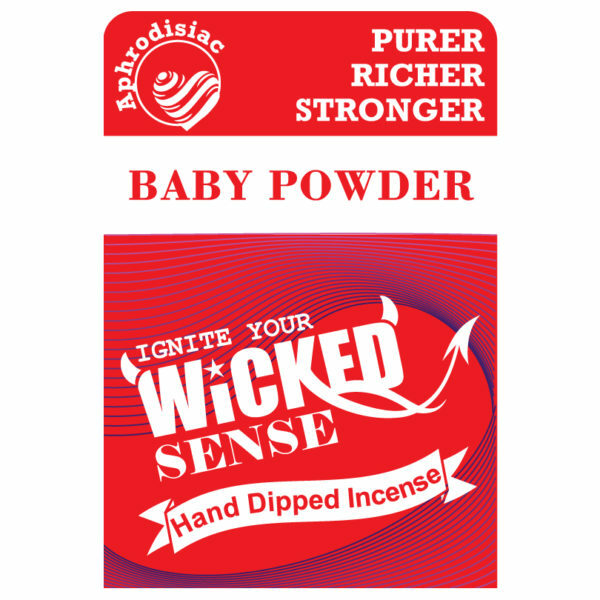 Our stick incense comes in many incredible scents, including our fresh Baby Powder aroma. 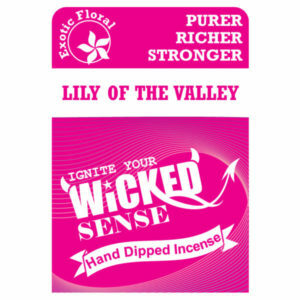 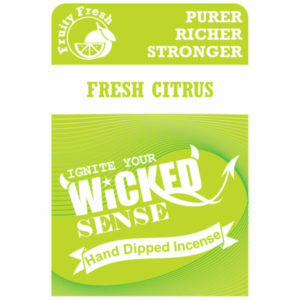 The subtlety in this fragrance is enough to eliminate odors, without being overpowering. 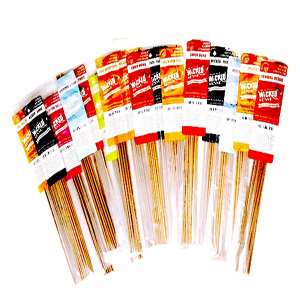 With 120 sticks for only $10, you can’t go wrong—purchase your set from our online candle store!